Our most popular Steel Traditional designs are available in the four models listed below and are available in raised Short Panel, Raised Long Panel, Flush and Ribbed designs. Although these models have a similar exterior design, they have their own unique benefits. Traditional style meets the ultimate in energy efficiency. 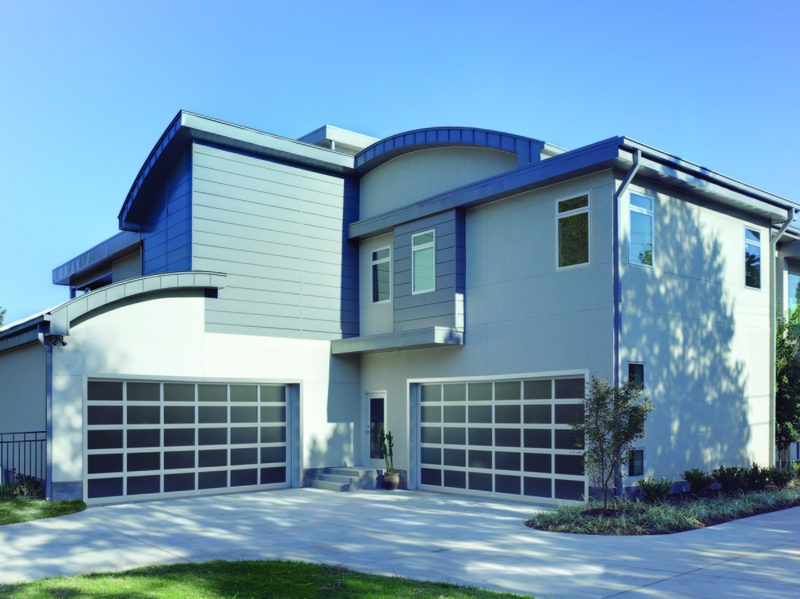 The high R-Value of the Pella Otteson door offers superior energy efficiency to keep extreme temperatures out of your garage. 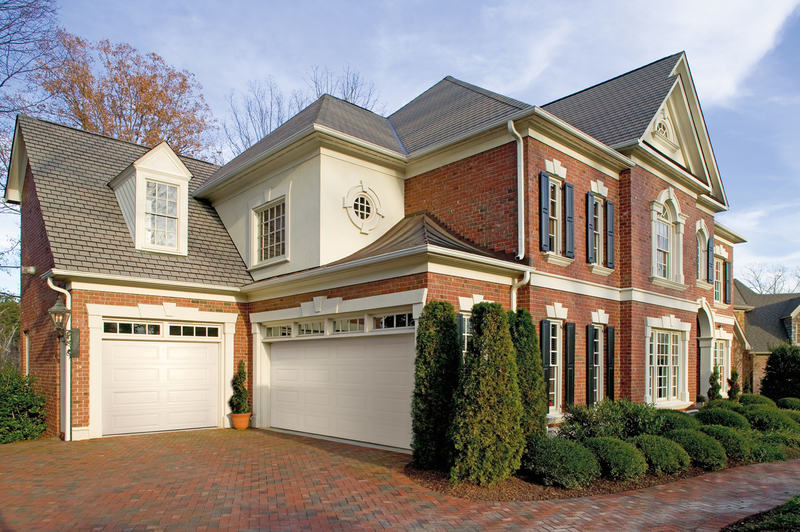 Rooms adjacent to your garage will also experience better-maintained temperatures. With its 3-layer steel and polystyrene construction, the Ladora boast a 9.05 R Value at an affordable price. This door is available in 1, 2 and 3-Layer construction featuring heavy-duty 24 guage steel and premium 14 guage hardware. The Encompass by Pella Sutherland is the most cost effective model and is also available in 1, 2 and 3-Layer construction. 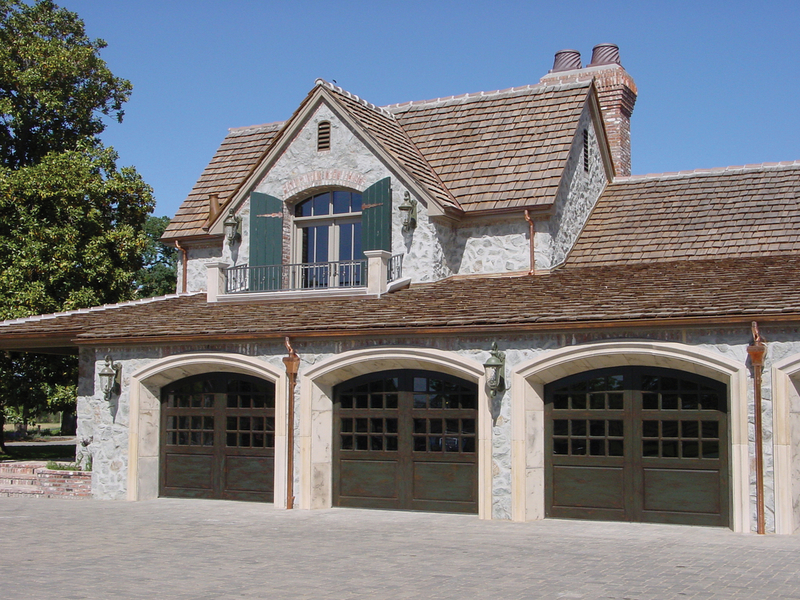 Some of our most popular doors are the Carriage House Steel Garage Doors. There are five models available with multiple designs and construction. 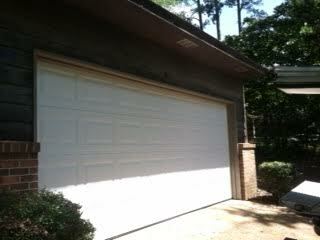 An economical carriage house garage door with enhanced safety features to protect you and your family. 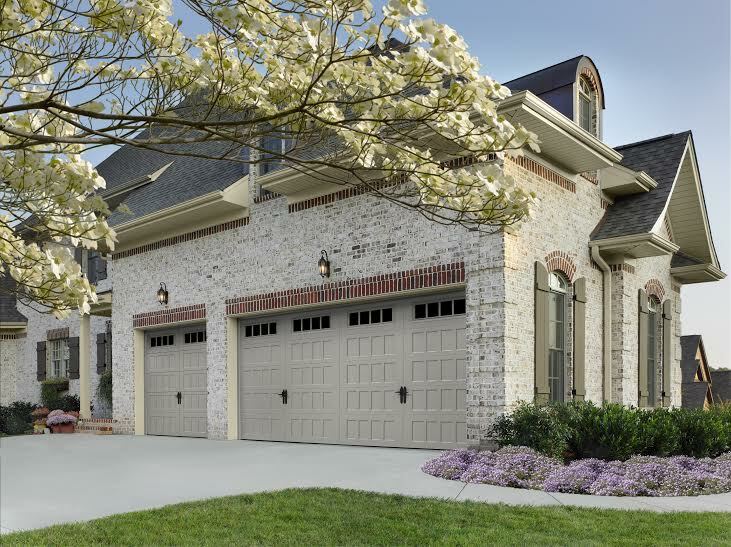 Designed with SafeShield, Pella Onslow carriage house doors are built to reduce the risk of serious hand and finger injuries, offering you and your family that extra piece of mind. 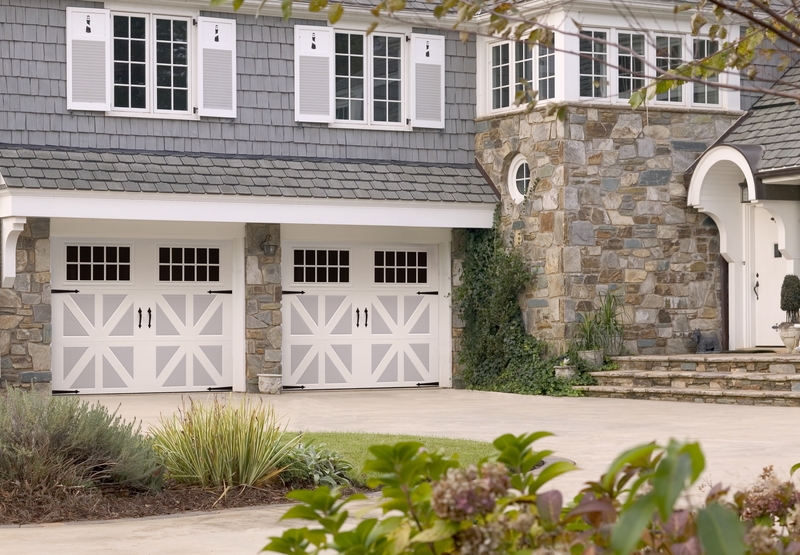 Strong and durable carriage house doors that bring style and value to your home. 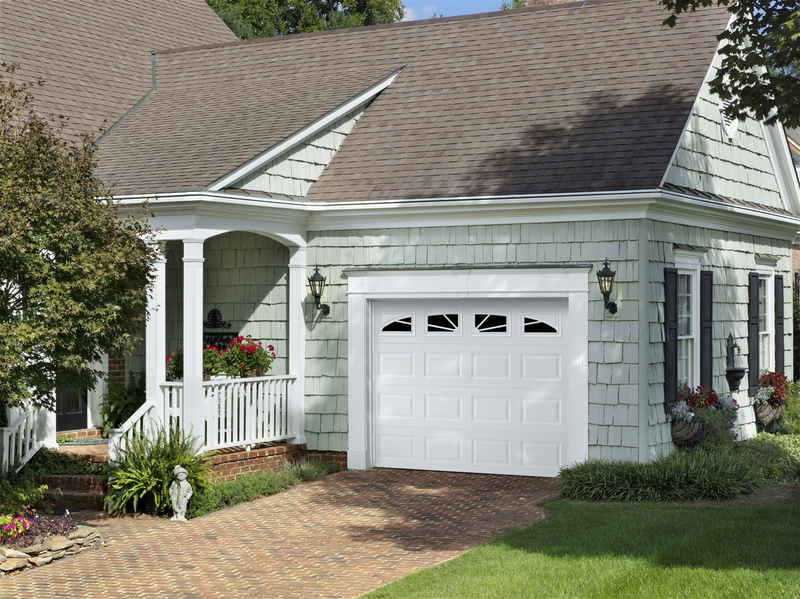 The Hamilton carriage house garage door offers great value as a 2″ thick polystyrene insulated door at an affordable price. Beauty and durability with low-maintenance year after year. 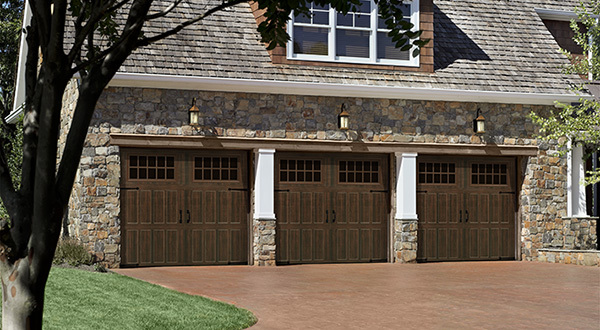 High R-Value carriage house doors that provide superior energy efficiency. 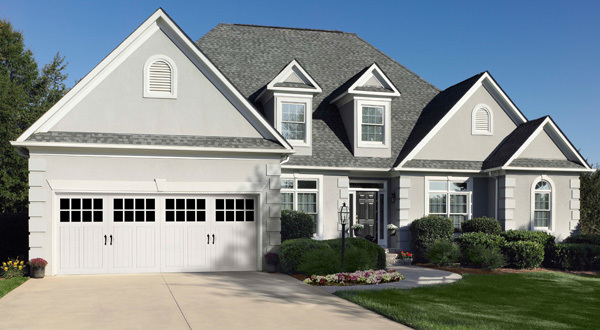 With 2″ thick polyurethane insulation, Pella Danbury doors keep out extreme cold and heat and help maintain the temperature in your garage and adjacent rooms – the perfect solution for an attached garage. 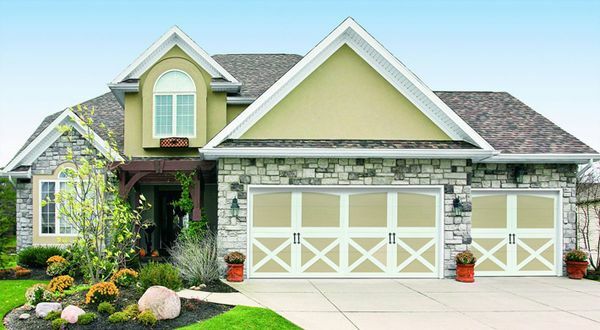 Unique, three-section tall doors helps deliver a more authentic carriage house look and are available in a variety of stamped door designs to complement the architecture of your home. splitting or cracking. 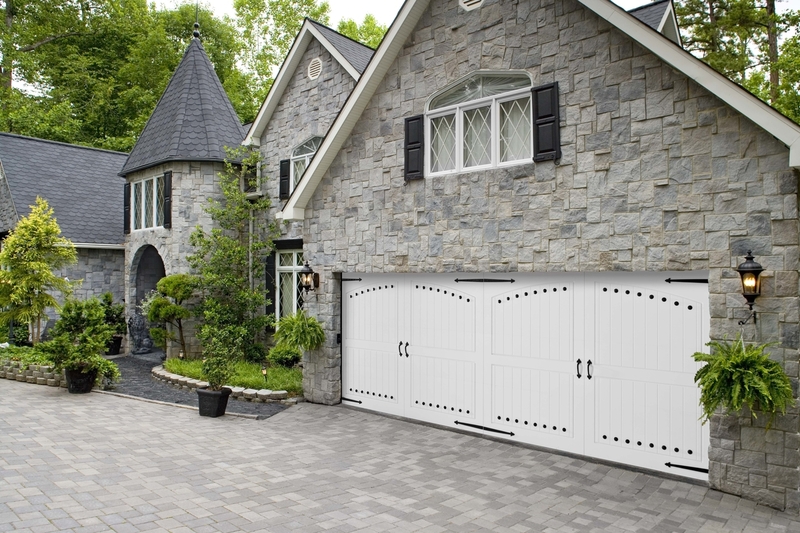 Available in traditional, carriage house and custom designs for years of maintenance-free performance. Sleek, modern styling that brightens your home. 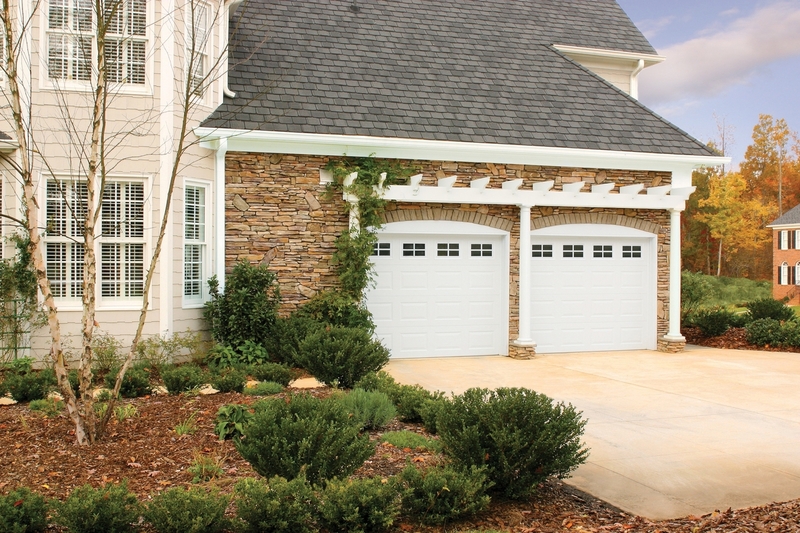 Bring the outdoors inside with a Pella Ventura garage door. 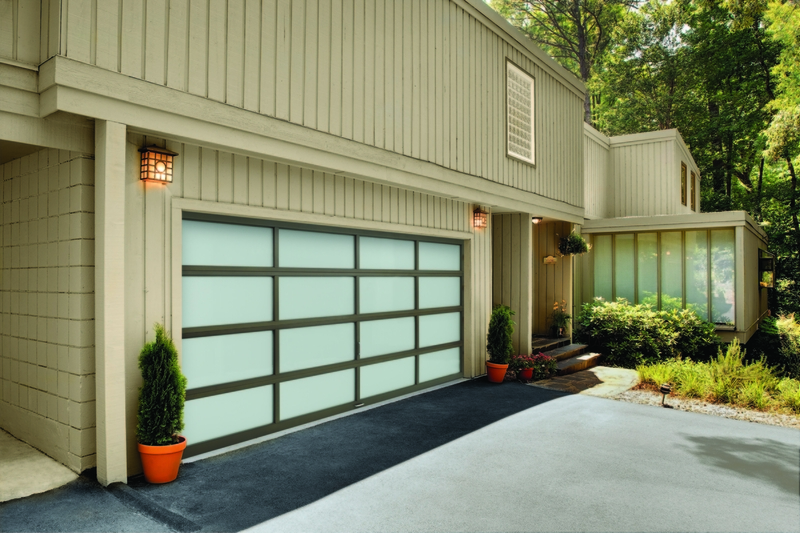 These rust-resistant and maintenance-free doors offer large glass expanses to brighten your garage and home. 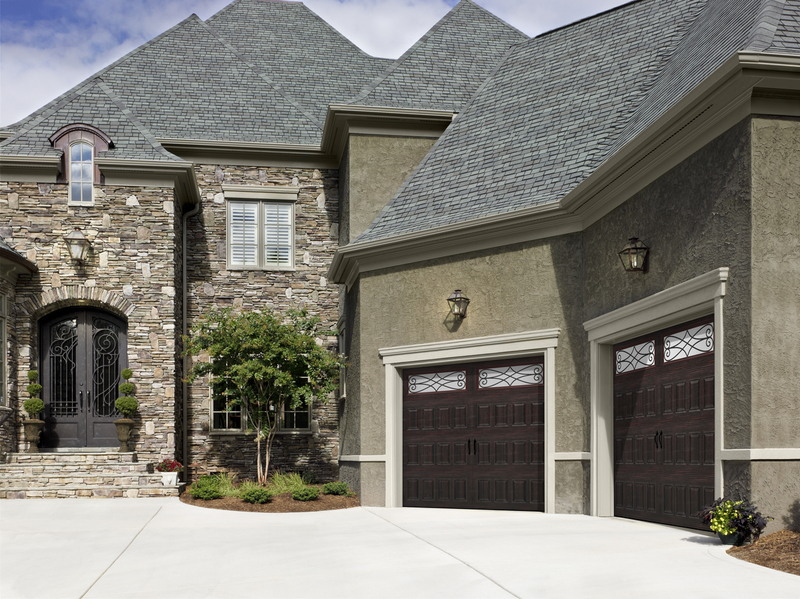 Auburn Door Systems, Inc. has been providing quality service, repair and replacement in Auburn, Opelika, Lee County and surrounding areas for over twenty years. 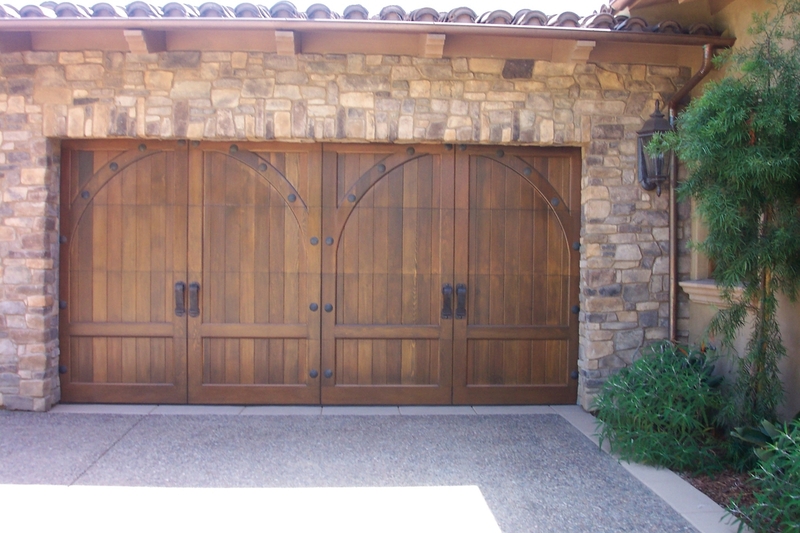 Established in 1993, Auburn Door strives to provide the best service possible for your repair needs. We are located in Auburn which allows for a faster dispatch time than someone from outside the area. 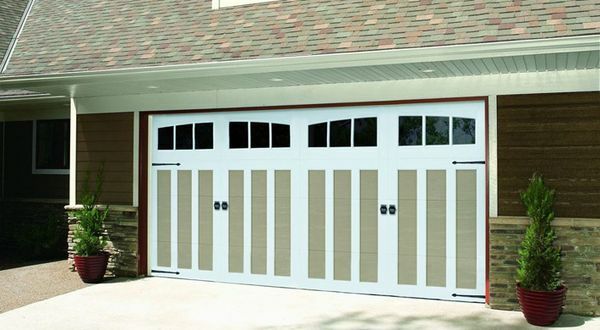 Auburn Door Systems, Inc. has the ability and expertise to cover the complete spectrum of garage and commercial overhead door repairs. 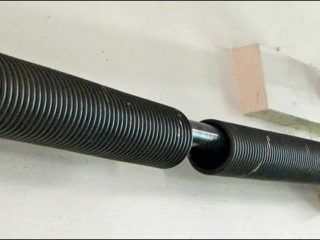 We repair the most common problems such as broken extension and torsion springs, broken cables, bent track, roller replacement, broken hinges, panel replacement and complete door replacement and many more not so common problems. A Tune Up Special is also available for your door. The Tune up is great for the door that is not broken but may need a little fine tuning, adjusting and lubricating. 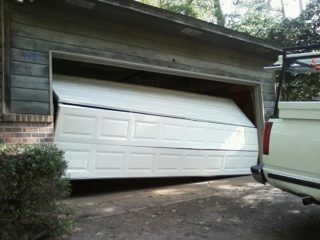 We also repair garage door openers. 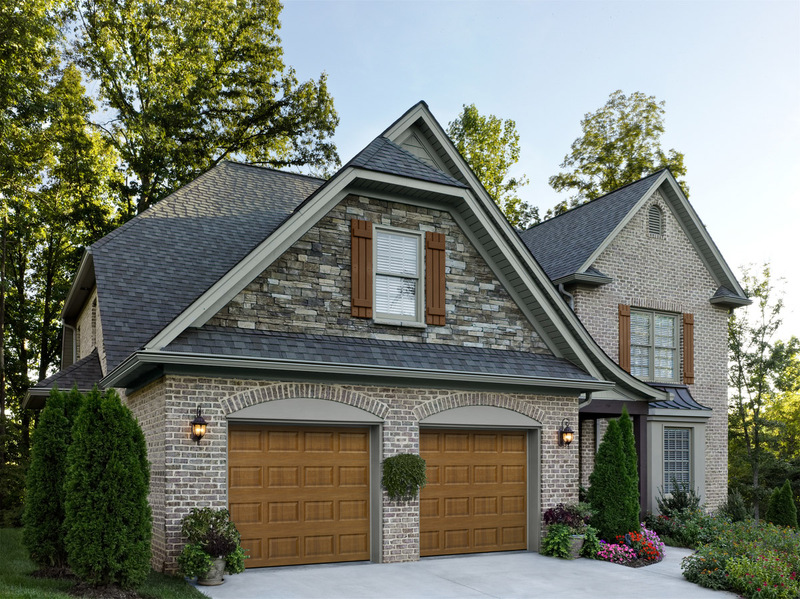 Our garage door opener repairs include safety sensor alignment, travel adjustment, open and close force adjustment, safety sensor replacement, sensor wire replacement, logic board replacement, drive gear replacement, programming new remote controls, complete garage door opener replacement and many other repairs. Please call us at 334-821-6649 so that we can help you with your repair.